From £2,995 for 12 Nights on 4-5 stars hotels. Also available for private tours and affordable family holidays (please enquire). This is only a suggestion as we tailor make your experience to your budget and requirements. Are you looking for a relaxing and uplifting experience with Nature? Our holidays are designed to give you unforgettable experiences and help you relax, away from it all. To enjoy nature and its revitalising beauty you don’t need fancy walking gear or the last photography equipment. All you need is to open your mind to nature and let us do the rest. 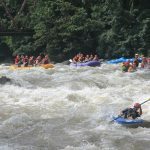 Travelling from the Caribbean Coast all the way West to the Manuel Antonio National Park on the Pacific Coast, where the lush green of the tropical forest meets the intense blue of the sea; and finish in an award winning eco-lodge. Tortuguero National Pak on the Caribbean coast, famous for its turtle conservation programme (hawks-bill, loggerheads, leather-backs). Your stay will be in a secluded hotel, only accessible by boat, from where you can take boat trips to explore mangroves teaming with birds, monkeys and other wildlife. 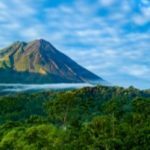 On your way West you stop at the Volcan Arenal National Park, with opportunity for more wildlife watching in the surrounding areas, with incursions on hanging bridges and even a dip in the river at the waterfall in La Fortuna. 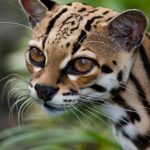 You finish your coastal adventure in the Osa Peninsula; Corcovado National Park with a stay at Rio Lapas Ecolodge, winner of the National Geographic recognition for: one of the best Ecolodges of the world; pack full of activities organised by the own Lodge and their guides (included if 15 nights trip). Are you still undecided and want more info? Arrive at San Jose international airport and be greeted by your local guide and transported to your hotel, right in the middle of the city, to allow you to explore the city and even go out for dinner, depending on your time or arrival. Leave the hotel after breakfast and take private transfer to Arenal. Visit a coffee production farm and learn about picking, roasting and tasting. Have lunch on route and check in at Rainforest Ecolodge with dinner included. Get ready to live an uplifting interaction with the rainforest in this lodge, be pampered by friendly staff, with great service, organic food and great cuisine. 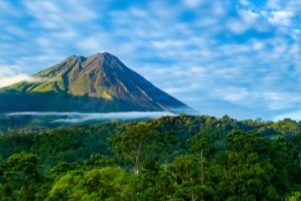 Arenal is home to great wildlife under the careful watch of the imposing Volcano. 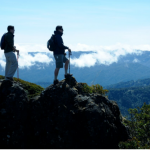 Join a naturalist guide on an adventure to visit some of the highlights of this area. Walk along hanging bridges to get a privileged view of the canopy and go for a moderate hike in the forest surrounding the volcano for a chance to see all sort of wildlife: toucans, monkeys, sloths, ants, frogs and more. Walk down to the canyon of a waterfall (take a deep) and after that, head for lunch to taste the local cuisine. And enjoy the afternoon walking the surrounding trails. Dinner included at hotel. Free morning to partake in birdwatching tour or relax/read by the pool or explore the hotel natural surroundings. In the afternoon join the chocolate experience, and try hands-on the preparation of chocolate from its raw materials and experiment mixing different ingredients. In the evening, visit the smallest and most private of the Arenal hot springs, guarded by a local family and stay round for dinner. Early morning departure and have breakfast on route. 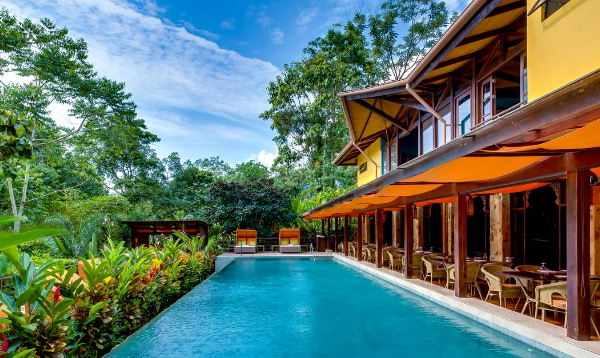 Arrive to your hotel in Tortuguero, an idyllic place where time seems to have stopped. There are no roads, no cars, no horns, so you arrive to your hotel by boat. This afternoon relax in the hotel or visit the nearby village and walk along the beaches that give the name to the park, famous for their turtle nests. Tortuguero National Park is considered one of the most biodiversity rich places in Costa Rica. 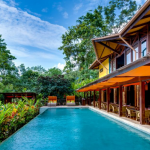 Enjoy a leisurely morning to explore the facilities and the lodge gardens, have lunch at the hotel and take the afternoon canal tour to see the rich wildlife of Tortuguero National Park. Check out early, leave the plains of the Caribbean coast and head South-West towards the Pacific coast, but before we get there, stay for a couple of nights in the mountains in an area of cloud forest, perfect for another incredible forest experience and see the resplendent quetzals. 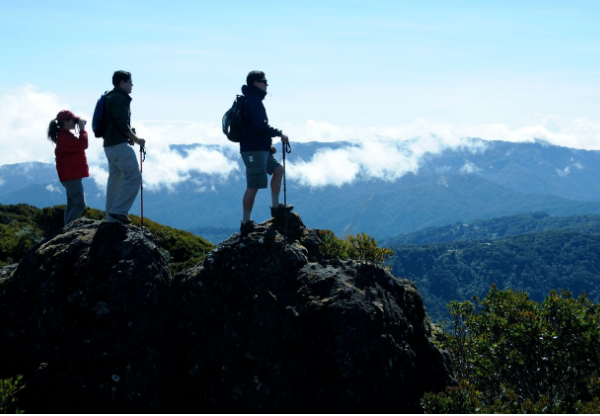 Take a guided cloud-forest walk and enjoy time to explore at your own leisure. Leave the mountains and finally arrive in the Pacific Coast for a sea front adventure. Check in to the great sea front/forest resort at Aguila de Osa, in the Osa Peninsula, neighboring the Corcovado NP. 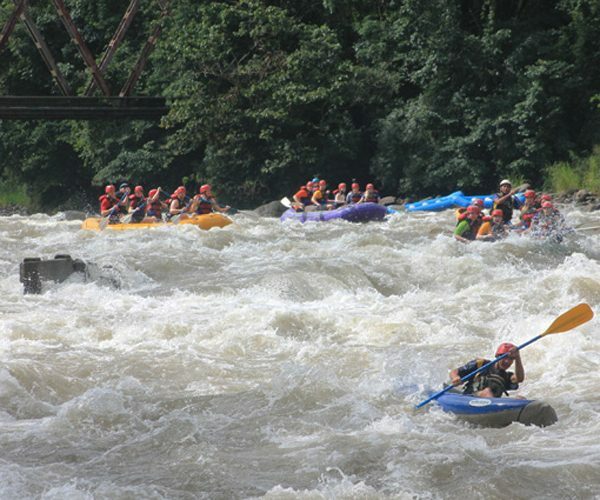 Arrive to the hotel by boat and enjoy the perfect ending to your Costa Rica Forest Retreat. Absorb the magic and beauty of untouched nature and at the hotel enjoy the high cuisine of their excellent chef and options for activities in the sea and the forest. Enjoy a sea adventure day with a guided snorkelling tour at Caño Island, our dive masters take equipment of all sizes and ages aboard of their 30 ft island hopper and gently introduce you to the spectacular colours of a well preserved coral formations of the area, where you can enjoy 30-100 feet visibility for most of the year. 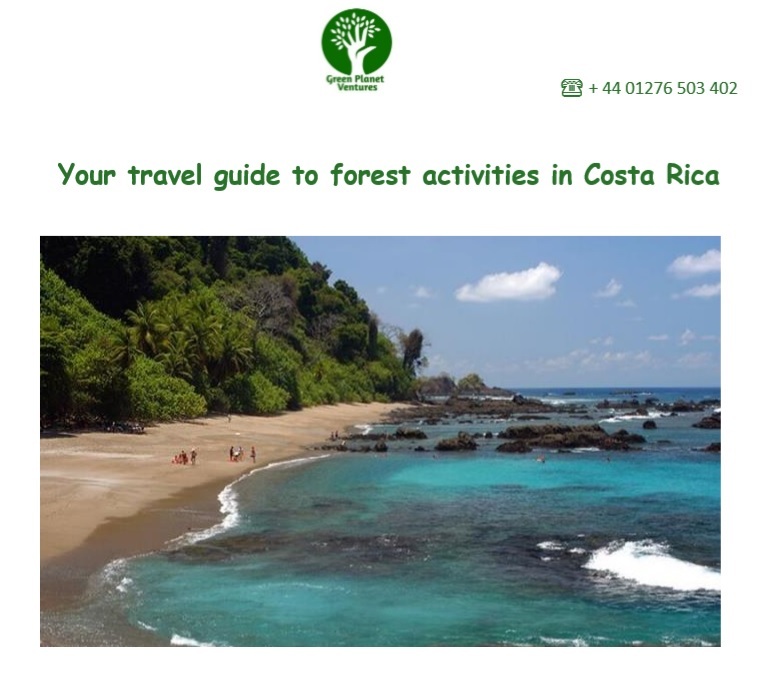 Take a Guided Tour of Corcovado National Park. 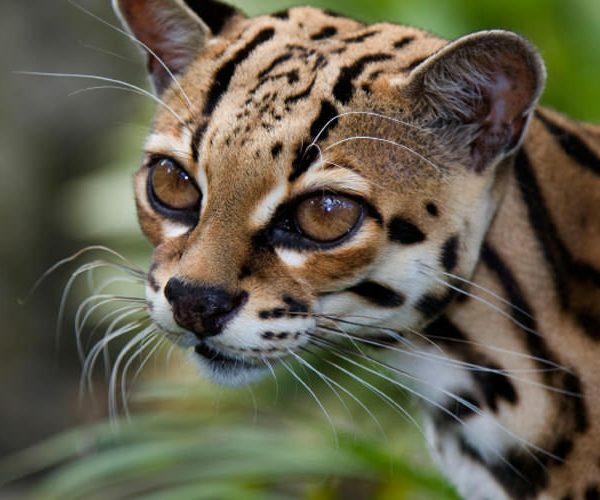 Which involves a short boat ride, then a trek through primary forests where you can see peccaries, monkeys, macaws, coatis, many species of birds and more. After the morning hike, take a break for lunch. Our return boat journey is also designed to give you a chance to see some marine life, if lucky we may be able to see dolphins and or whales!! Return to San Jose and stay over night at the President Hotel. Farewell dinner on your last night before your flight home.